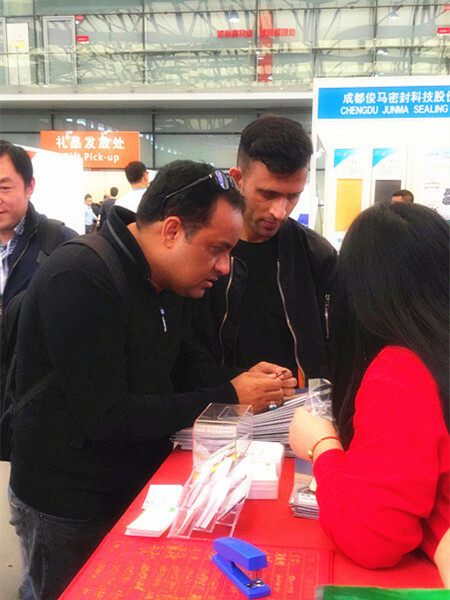 The PTC Asia Exhibition was finished on Nov.3rd. We had a nice experience there. 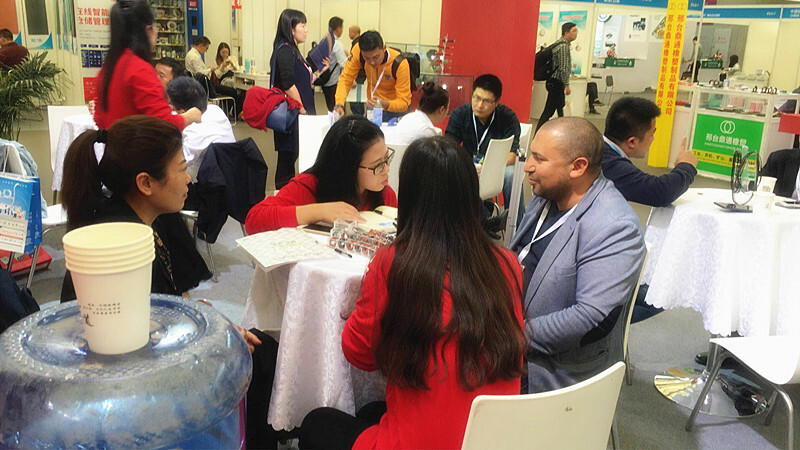 We really appreciated the all friends came to our showroom, giving us an opportunity to introduce ourselves. We met the old customers and served the new customer here. These will be the most precious memory to us. 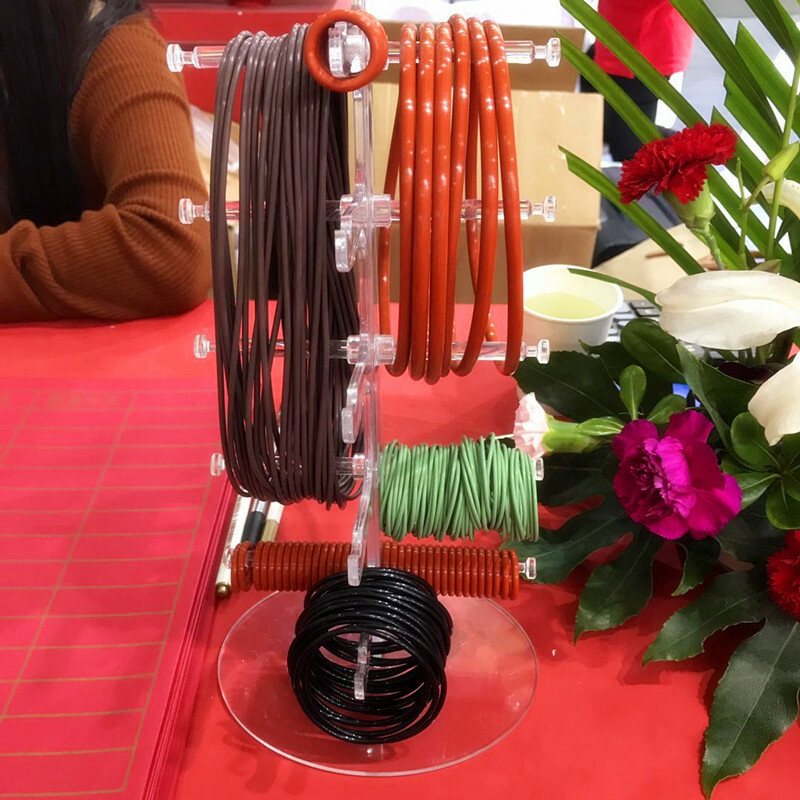 We are a professional manufacturer for producing Rubber O-Ring. 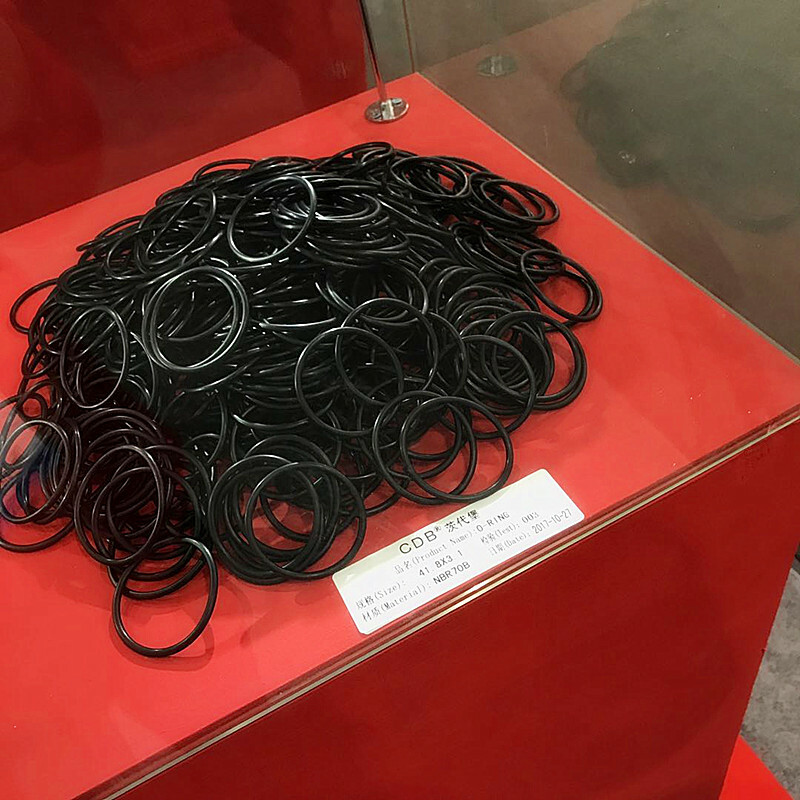 We can provide your all standard rubber, such as AS568, JIS2401, BS1806, DIN3771, and etc. 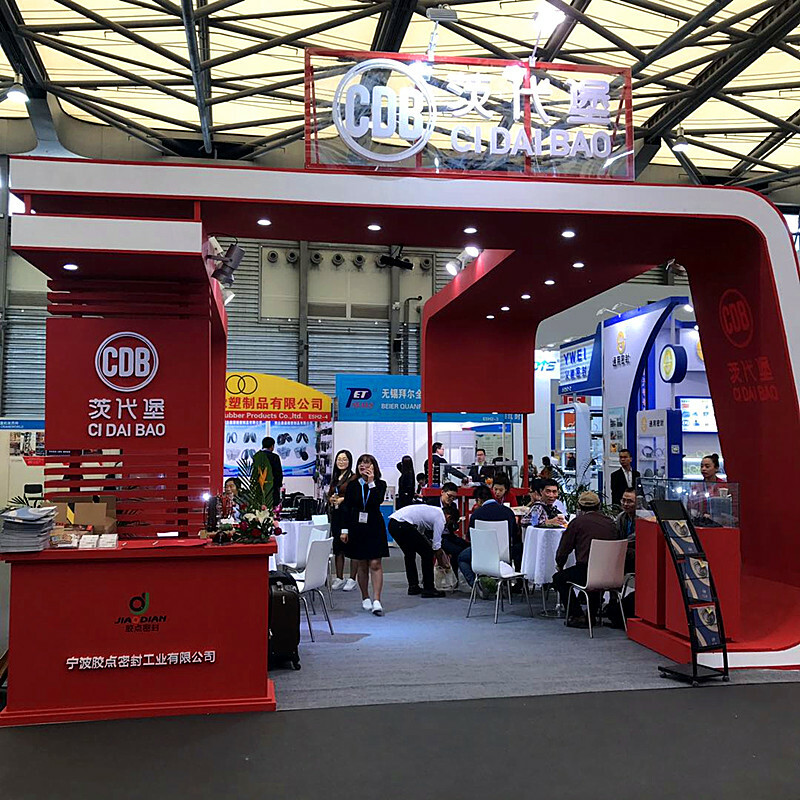 NBR, FKM, Silicone, EPDM, HNBR are all available. 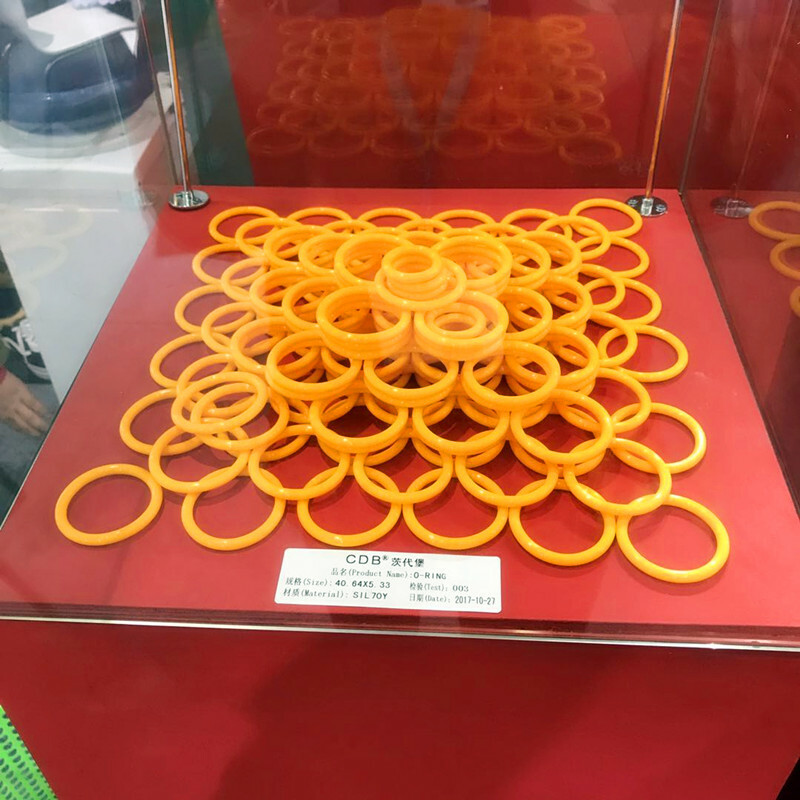 We have CNC center, so we can produce the o-ring by your sizes or drawings. 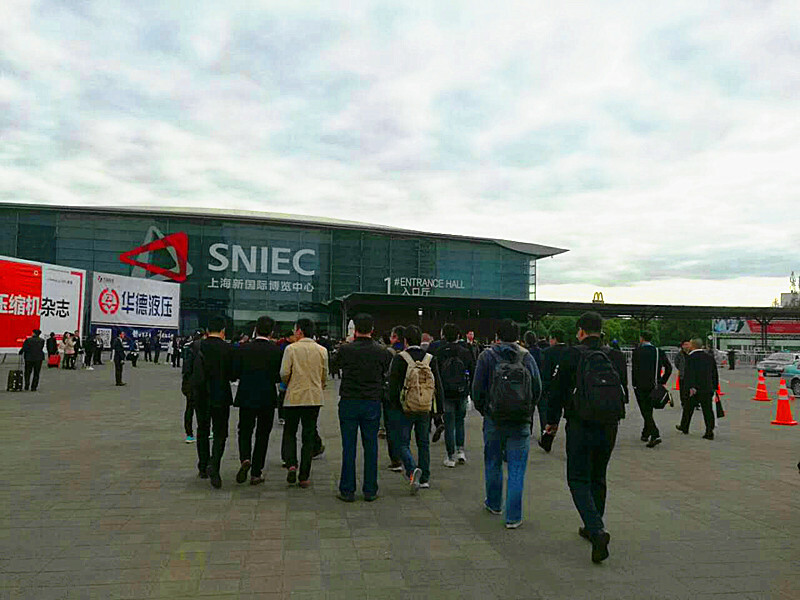 1> ↓ This was our venue of PTC exhibition (SNIC). You can see from this pucture, there are many people to visit this exhibition. 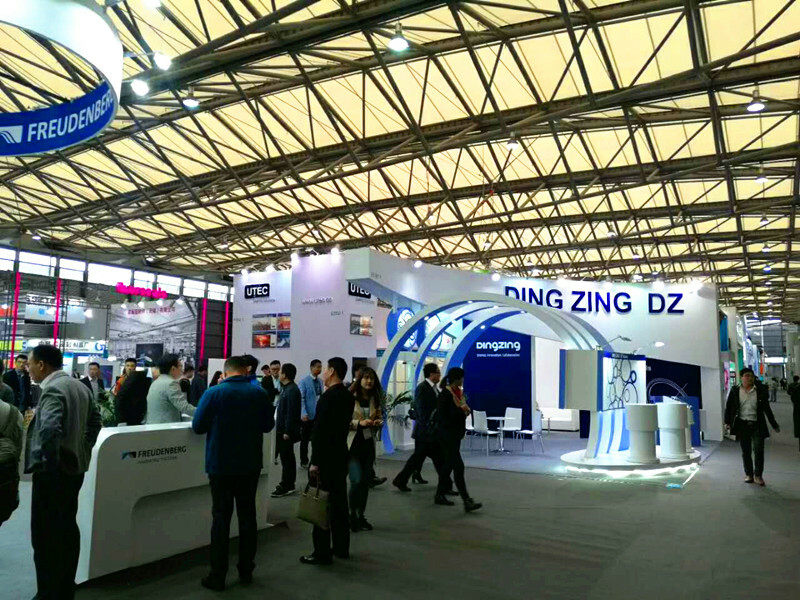 3> ↓ This is our booth (Ningbo Jiaodian Sealing Industry Co.,Ltd). CBD is our brand. 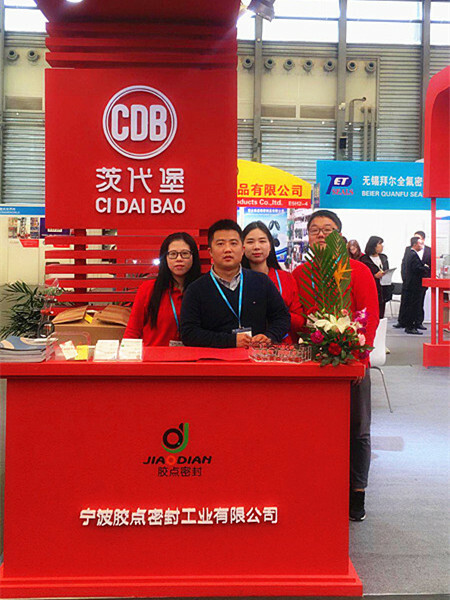 The red color is our main color, it make our booth jubilant. 4> ↓ These are our ornaments in the showroom. 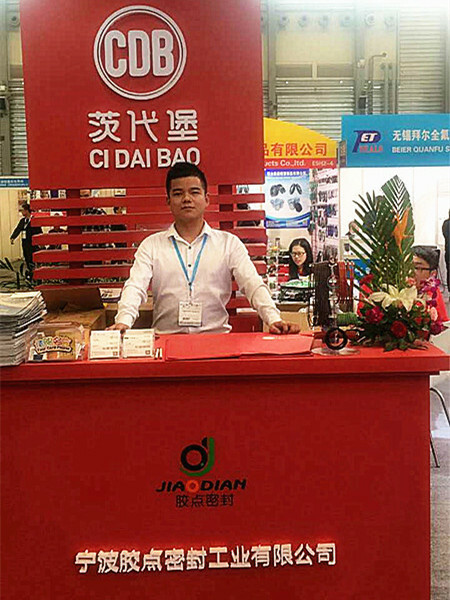 You can see from these pictures, o-ring is our main products. 6> ↓ Great thanks to all customers. Our exhibition would not succeed without your highly support. 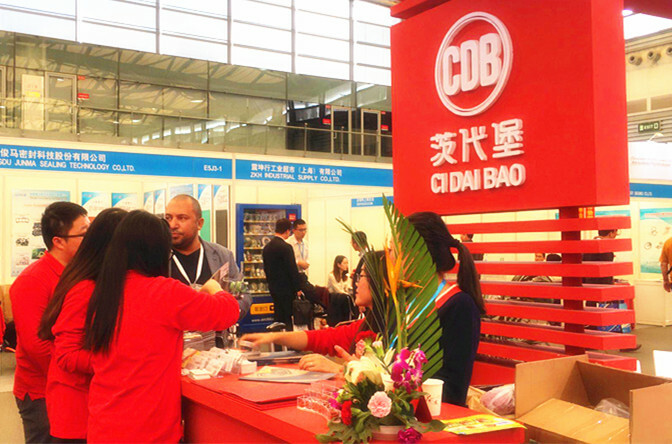 If you have time, we warmly welcome you to visit our factory in Ningbo,China.